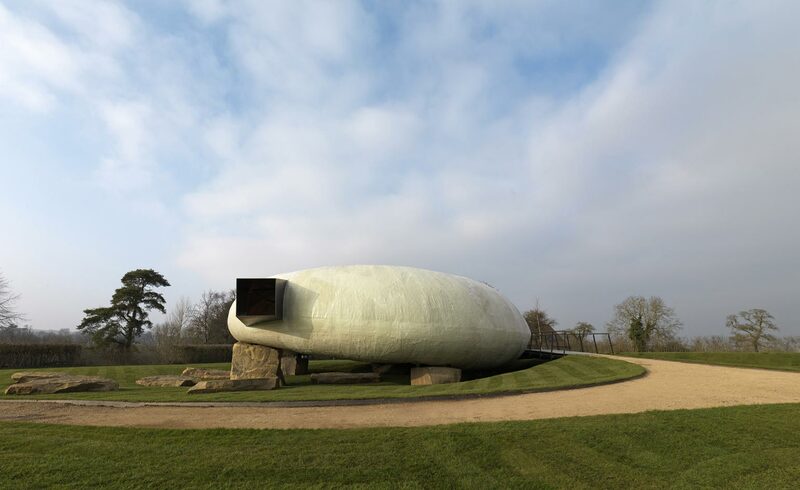 The Radic pavilion has been reinstalled in Hauser & Wirth's Somerset Oudolf Field at Durslade Farm, Bruton. 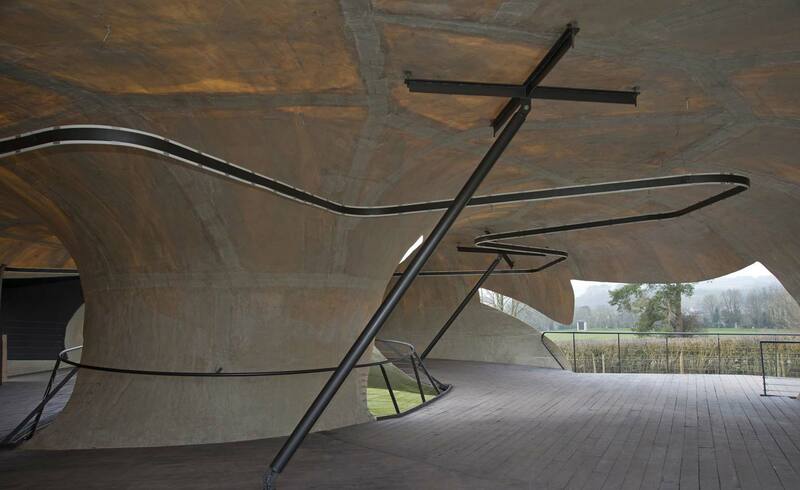 Designed by Chilean architect Smiljan Radić, the pavilion was first unveiled as the Serpentine Gallery 2014 Pavilion. 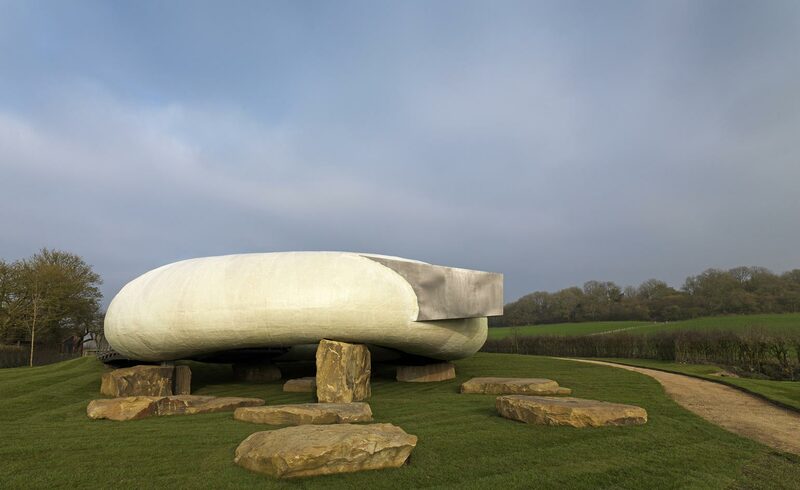 The pavilion sits naturally within the landscape at Hauser & Wirth Somerset; positioned at the end of Oudolf Field – the landscaped garden designed by Piet Oudolf – it creates a dialogue between the gallery complex and pavilion, and their relationship with the garden. 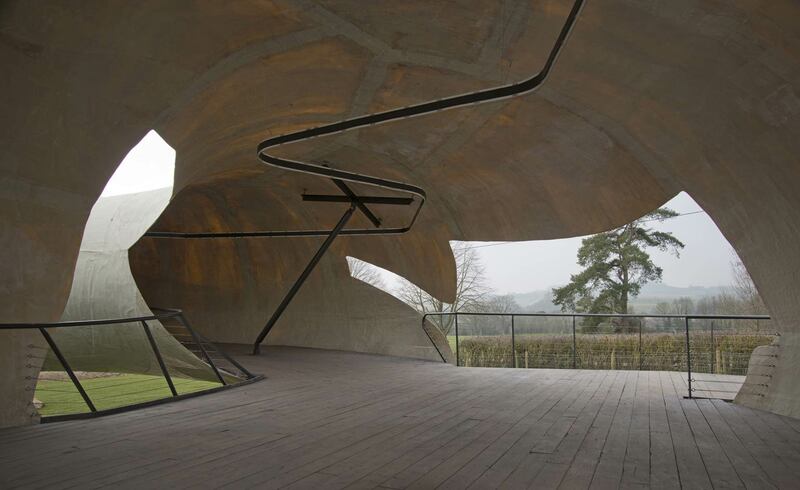 Visitors to the arts centre will have the opportunity to walk around, through and underneath the pavilion. To coincide with the launch of the pavilion, a series of exhibitions, events and installations on the theme of architecture has been programmed.